It was difficult and complicated, but you told us what it feels like to be working class and work in the arts. Last year, after much umming and ahing, hand wringing, and conversation amongst ourselves and with peers, we published a strand of articles under the title Class IS A Big Deal. The series set out to elucidate the problems faced by working class people when trying to access and sustain a career in the arts. We were very conscious of the fact that, although this is something that has begun to be discussed, you very rarely hear directly from people who have first-hand experience of the issues, challenges, barriers and concerns that can loom so large; namely, networks, opportunity, perceptions, self-image, time, confidence and money – or a lack thereof. No, you’re not moaning, whinging or complaining without cause, so don’t apologise: it’s crucial to hear your views on this. As you can see from the responses, below, class deeply, irrevocably influences the way we behave and feel about ourselves. Note that we received private messages via email and social media from people who wanted to comment on Class IS A Big Deal, but felt uncomfortable doing so publicly. After all, how can we talk about class issues without talking about our own, very personal experiences? Similarly, feeling ready to do so, is a personal choice. 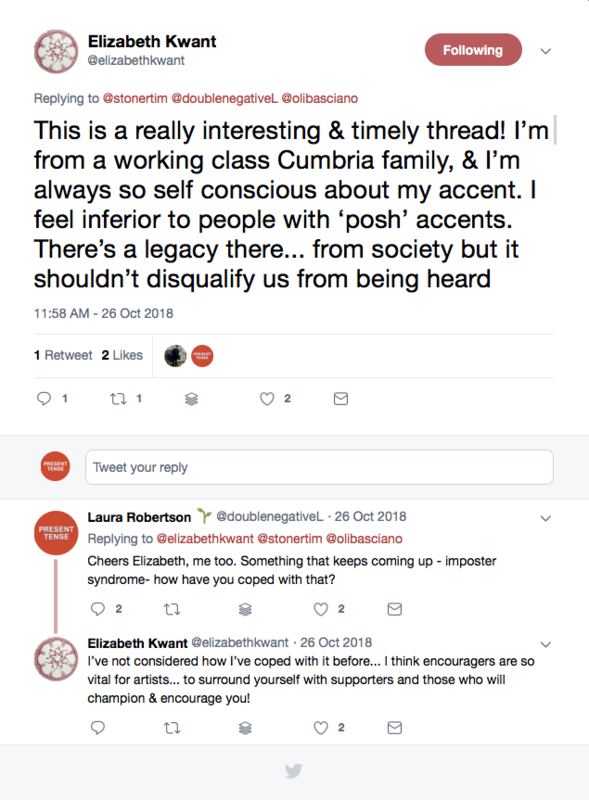 We (Laura and I) were also anxious about dissecting what it feels like to be ‘working class’; a conversation that often includes our backgrounds, home lives, family, early rebuttals and closed doors. 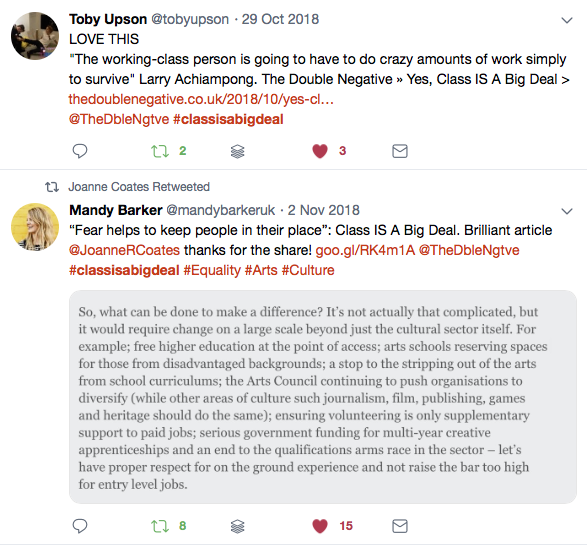 It didn’t help being directly told last year, by an arts professional peer we asked for advice, that anyone who talks about class in the arts has a chip on their shoulder (yes, that happened). Once published, Class IS A Big Deal nonetheless triggered loads of responses online. We wanted to scoop them together and give a concerted voice to the people affected, because it’s (really) okay to raise such concerns. This conversation, and more like it, are happening now, and people are listening. Ultimately, together, we hope to be able to take it further, to discuss and propose solutions. Who’s accountable and to what exactly? Tonight, we’re at the Preston Playhouse for Art and Class: Is Everyone Welcome?, a free, public event organised by artist Rebecca Chesney. We want to continue to be involved in other, critical discussions like it this year. Below are a selection of your responses to our Class IS A Big Deal strand, drawn from various conversations. Thank you for speaking up. Glen Arthur Meskell Brocken: Ah at last. This is something I’ve been tackling and talking about for years and little to nothing ever gets done, except in a tokenistic sense. Mainly because the people asking the questions aren’t working class or from a lower class. So great to see you, Danny Leigh, Arts Emergency and others changing that debate in recent years. I’ve worked in the arts for over 10 years now (not as an artist I have to add) and I can see how difficult it is for working class artists and arts workers to make it and advance within the industry. And it’s not just about networks and not knowing people to put in a good word or open a door, that inevitably helps. It’s also psychological as well. Almost everyone I know from my background get to a certain position in the hierarchy and suddenly suffer from the dreaded ‘impostor syndrome’ – a syndrome which is caused by striving to get to a career completely different than their peers from school or family and feeling alien in an environment which is organically structured for ‘others’. Getting over that hurdle can sometimes be more difficult than the ‘privilege’ that comes from being simply born into a different class. 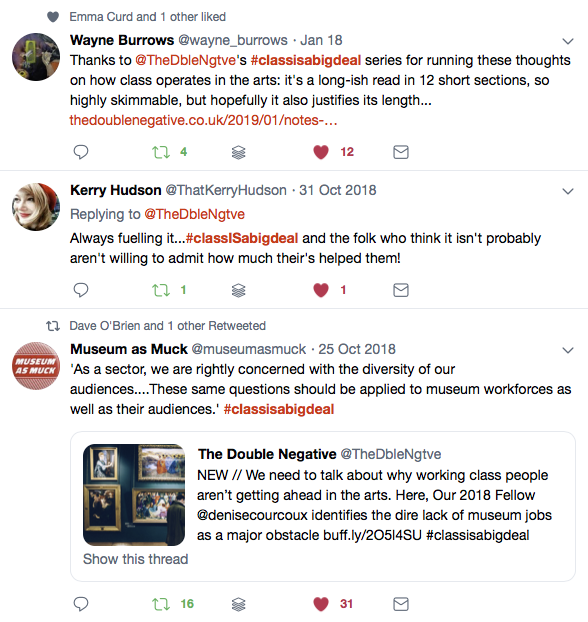 The Double Negative: Can you name the barriers (working class bingo)? Gordon Dalton: Class, money, pay, access, mental health, time, illness, parenting, family, location, elitism, self entitlement, less opp, profile, confidence, back slapping, perception of success, perception by public, perception of ourselves. Alice Mildred: Is there a distinction between working class and skint? It is so fuzzy. I grew up mainly in a council flat with an 1st gen immigrant single-mother, lots of asbo style family problems. But I grew up with books. I grew up with ideas and expectation to do well. My accent is more middle than working class. Always skint, cockroaches, cold beans, new stuff may have been stolen. We moved around a lot, so no fixed community to identify with. Never comfortable with any class (or is that just other people? ), never ‘accepted’ in either fold either. Did 1 year of Uni as a teen. More recently topped it up with some self-financed open university. What class would you put me in? Laura Pilgrim: I noticed in my teens that the only people with my accent at a gallery that I was involved with (in their Young People education programme) were the installation team/technicians. I remember asking them about their jobs and them saying “oh well we only get work here about every 8 weeks” and thinking that it didn’t seem enough (as a teen trying to make life/work decisions). Can relate to comments above about not feeling working class or middle class. Mel Connell: I was a working class artist. 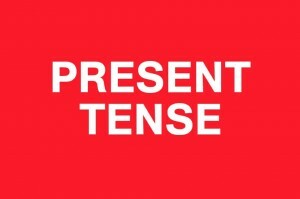 Now I’m an imposter… been lifted up through meeting the right person, becoming middle class through partnership. Prior to this the main things that stopped me being successful when I was working class was working! Having a minimum wage job working all hours in overtime to afford rent I couldn’t afford to buy paint, fabrics, canvas, card, fix my computer for digital work, or even get a set of pencils. I also didn’t have time to produce good quality work or a surface I could dedicate to art (heck I didn’t even have a dining room table). I couldn’t afford to go to art classes or have the time to commit to go to them on a regular basis. (If they were there, as there wasn’t any that I knew of). It wasn’t by chance that I did networking and met the right people who showed me where to find and apply for opportunities, it was from pure determination to find out about the local scene and attend every free event that I could. It did help that I quit my job and went to uni and then progressed onto a teachers degree, that meant I could get more money per hour of work therefore work less and do Art more. And if they do throw you a bone you better be grateful, if you decide to accept and if you do accept, just make sure you haven’t entered into a Faustian pact that comes back to bite you later in your ‘career’. Eugene Evans: If the image fits – it really doesn’t matter where you come from or what social class you position yourself in society. Sian Hill: As a working-class artist amongst other artists, you’re always made to feel the need to pipe down and get off your soapbox by your more privileged peers. Class seems to make many artists uncomfortable. It’s being laughed at whilst being a student because you can’t go on the study trips because you don’t own a passport because your parents have never taken you abroad and you have never been on holiday anywhere, let alone abroad. It is being treated like the odd one out because you come from a town with so-called bad reputation. As a working-class artist, you are treated like an oddity because to them the working classes aren’t supposed to be cultured and have an interest in anything other than going to the pub and watching the football. The acceptance of unpaid work within the arts supports inequality. 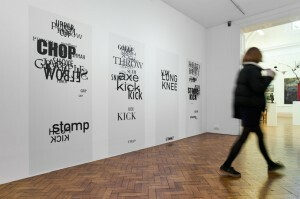 The art world itself is very exclusive and has a hierarchy that the working class simply don’t fit into. Art is dominated by those from affluent backgrounds who went to the right schools and who have the economic capital to work for free. The Double Negative: Are we actually talking about wealth, specifically wealth inequality, when we talk about class? Glen Arthur Meskell Brocken: I’m not sure we always are. It’s an important element of class of course, but there’s more a mentality when it comes down to class as well. If you are from a working class background your mentality on how and where you should be in the world is affected. You grow up surrounded by parents, adults and peers who go on to work in industry or services which some might say are less ambitious (although that could be portrayed as patronising view). 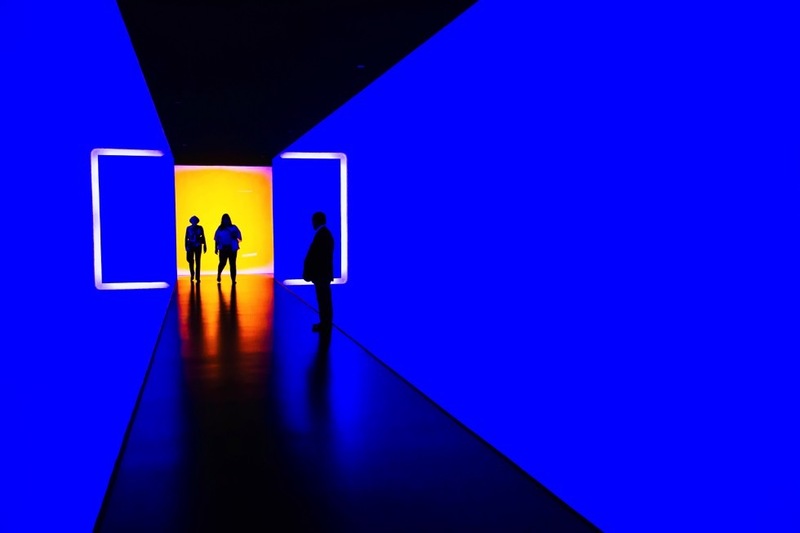 So if your career is wildly different than those around you it can sometimes affect mentally your perception of if you really should be doing that. Being an artist, or working in the arts, you see it as a career, whereas your peers and the older generation you grew up with do a job. And there is a difference, it is the language and perception of what you do for work is understood. Is it a job or a career? Going through schools from a working class background, the type of jobs ‘careers advisers’ traditionally have told children should head towards are more secure work and not careers. Although, I’m sure, done with good intention, that careers advice simply prepares the working classes to become the factory fodder, the service workforce. In more middle class – grammar schools and above – the pressure is put on that a child needs to go into a career, further and higher education. Both school classes present a level to a child which says “this is what you can achieve” and they are completely different things. So when a child from a more working class background breaks away from that structure and attempts to have a career say in arts (or even if they strive to lets say become a lawyer) mentally there is a real struggle about whether they are doing the right thing, and most importantly whether they are entitled to be going into that sort of career. Children from a more middle class schooling and background hardly question if they are entitled to go into different career areas, simply because it is the norm (they may question their academic ability or artistic ability but that is universal and not connected to class as much). But it just doesn’t stop at those first steps onto the ladder in a mentality sense. As mentioned above, once there is a level of achievement there is the ‘impostor’ syndrome chipping away in the mind of an artist or art worker from a working class background. A feeling of “how am I in this position”, “those people are more qualified than me”, “they’ve had more experience than me” and a feeling that you have somehow got into the position by accident or just pure luck.